Some of the greatest community resources on the Cape are our cultural institutions. They provide entertainment, programming and education on everything from the natural world and area history to folk and contemporary art. 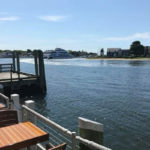 A great way to learn more about them and create a must-visit list for yourself is to check out the Cape Cod Museum Trail, or better yet annual Festival of Museums on April 6 from 10am-4pm. 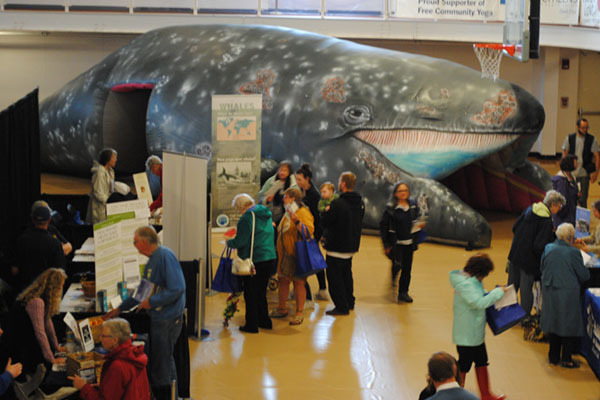 The Festival of Museums is a free one-day celebration where you can engage with organizations like the Atlantic White Shark Conservancy, Bourne Historical Society, Cahoon Museum of Art, Cape Cod Museum of Art, Cape Cod Museum of Natural History, Falmouth Museums on the Green, National Marine Life Center, Provincetown Art Associations & Museum, Taylor Bray Farm, Zion Union Heritage Museum and so many more. You can visit each of their tables for information and activities as well as attend one of the scheduled talks throughout the day like the D-Day Invasion and its Ties to Cape Cod by the Cape Cod Military Museum or Awareness Inspires Conservation by the Atlantic White Shark Conservancy. You can also take the opportunity to take a picture with the 2018 World Series trophy or have some fun with the Cape Cod Bear Factory. This event, and the museums and art institutions in general, provide endless amounts of interest for parents looking for things to do with their kids, history enthusiasts, admirers of art, or a group of friends looking for a little bit of culture.